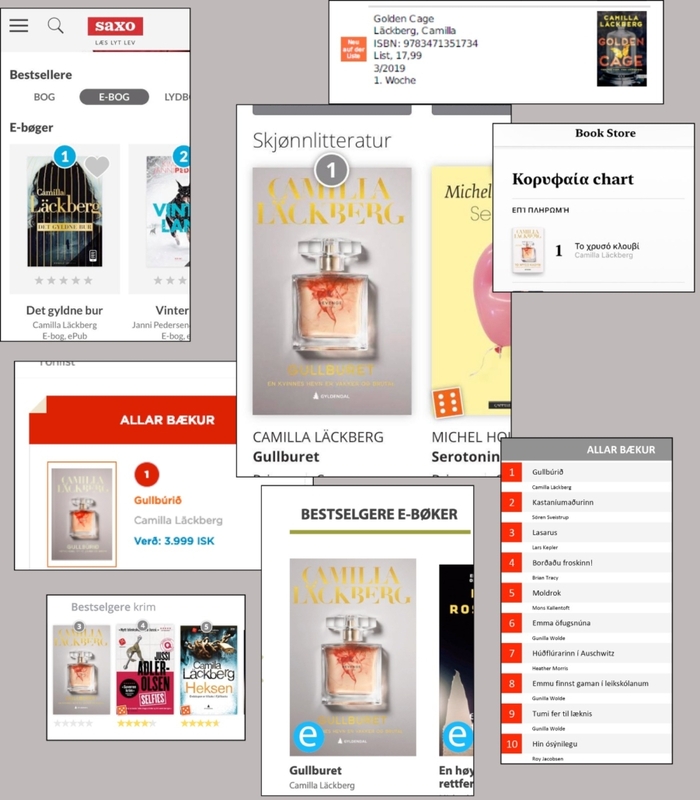 Camilla Läckberg’s highly anticipated suspense novel Golden Cage is finally here and immediately hits the top charts around the world! 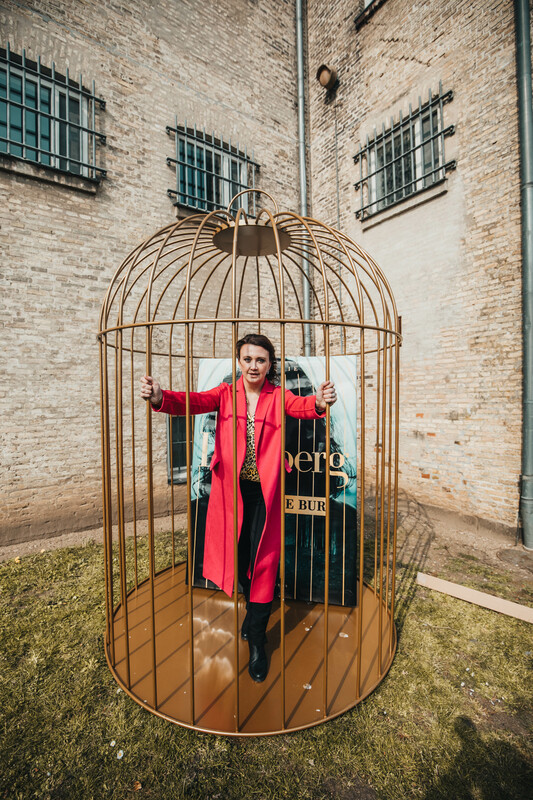 Golden Cage is the first part in the duology about Faye and it was launched globally on April 11th 2019. 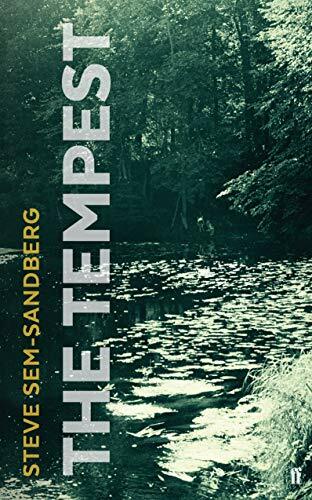 It’s probably the most anticipated novel of the year and it’s already number one on the top lists where it has been published. 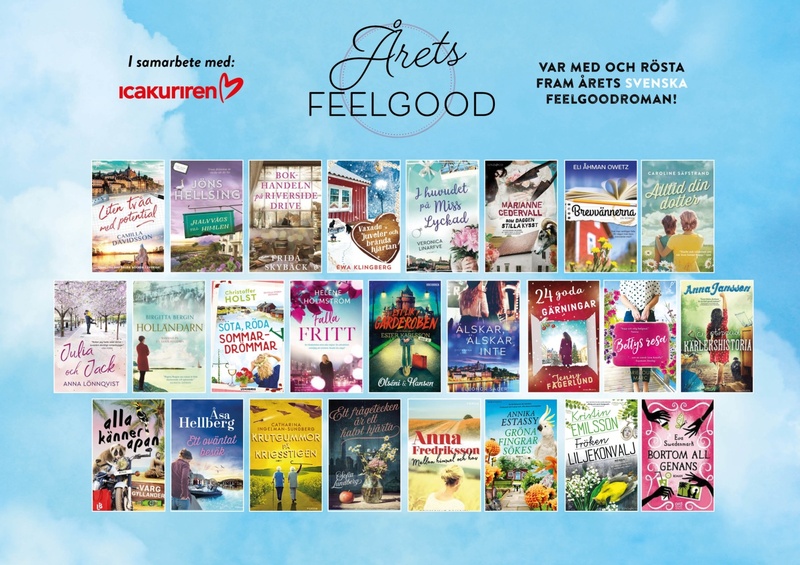 Camilla Läckberg has recently been visiting Krimfestivalen in Norway and Lit.COLOGNE in Germany to talk about her new novel Golden Cage and the main character Faye. The first weekend of April she attended Krimimessen in Horsens, Denmark. A gigantic cage and book were to be found and Camilla seized the opportunity to step inside! 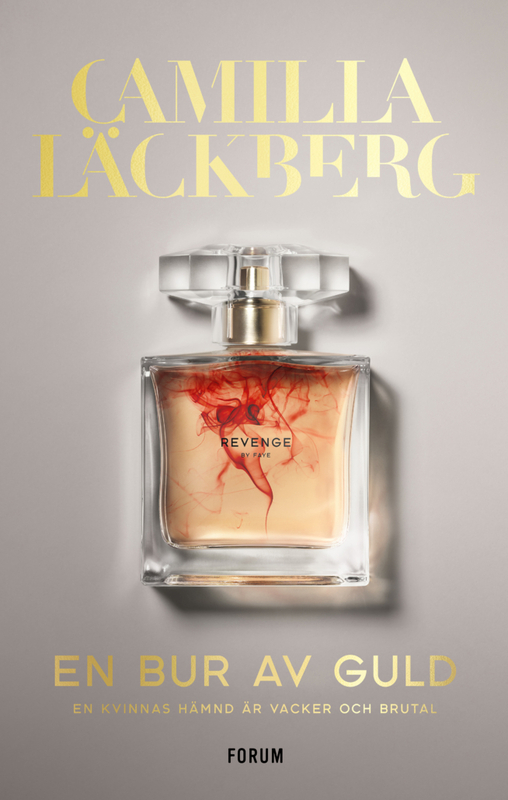 Edgy, elegant and strong, three words that sum up Camilla Läckberg and her new psychological suspense duology about the unyieldingly delicious Faye. Get to know Faye and her plans for revenge by getting a copy of your own! Next month Camilla Läckberg will be out on a world tour and you can have a look at this site to follow updates about tour dates and other useful information.